The victim was taken to Lakeland Regional Hospital and pronounced dead. 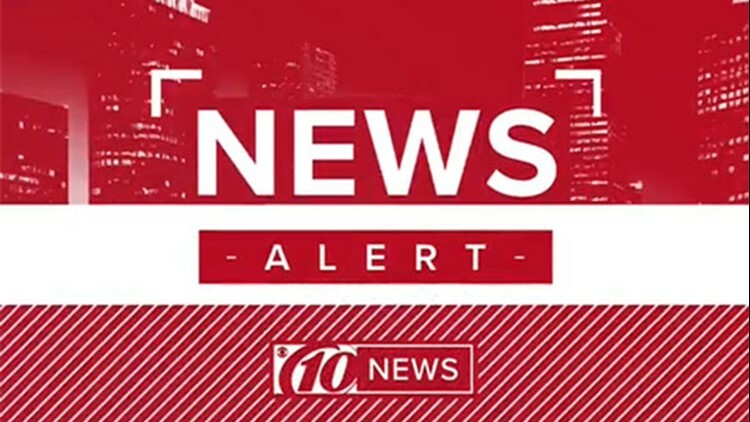 AUBURNDALE, Fla. — A 4-year-old girl has died after being struck by a vehicle in the parking lot of a Walmart in Polk County. It happened around 11 a.m. Friday at the retail giant on Highway 92 West in Auburndale. The child was at Walmart with her grandmother, who she lived with in Winter Haven. The grandmother was returning a shopping cart to the cart corral area when a pickup truck driven by a Winter Haven man stopped to let her pass. But, as the little girl darted to follow, the pickup truck continued forward and accidentally hit her. The child was taken to Lakeland Regional Hospital and pronounced dead. The driver of the truck was distraught and remained at the scene, according to deputies. He was not impaired, and authorities do not plan on filing charges.